Fulfill your needs with the best ever internet access with the leading broadband connections by Connect in Chandigarh. 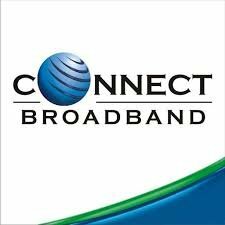 Connect broadband provides you the best ever Internet speed at min. costs. Effective and budget friendly broadband connections. Call for a demo.